Have a question about the Akona Adventure Glove? The Akona Adventure Glove excels in the tropical environment where minimal protection is necessary. Outstanding grip and comfort is afforded by the combination of quality materials and snug fit. Palm of glove is a durable screened Polyurethane dot pattern material for tacky grip on any object, wet or dry. 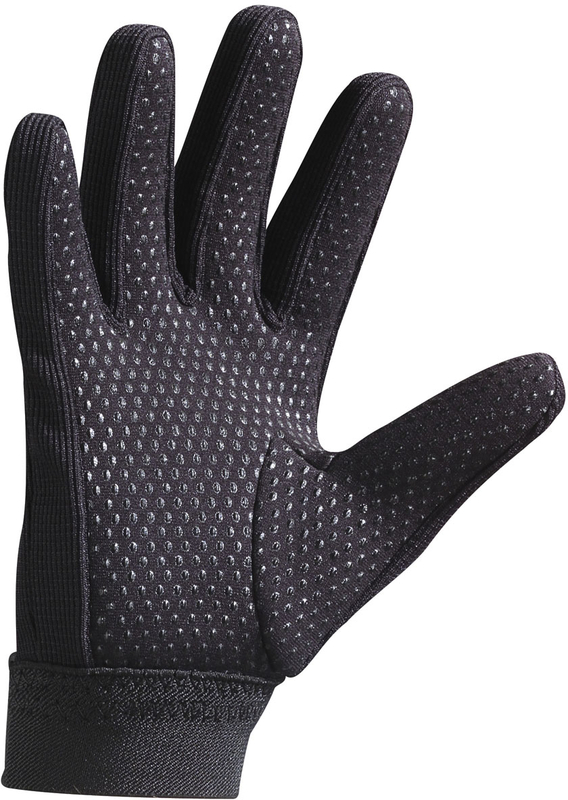 This glove features a textured, quick drying back sewn seams and a 1.5" wide Velcro closure with elastic wrist strap for adjustment and security. on 9/8/2011 My middle finger to wristbone is 4.5 inch - would these XS gloves be the right size? on 9/12/2011 Hi There, I am going to say that if your hand is narrow it will work in XS. on 9/3/2014 hi im swimming in cool water,just want to keep wind chill off my fingers is material waterproof or will it hold water. thanks martin.